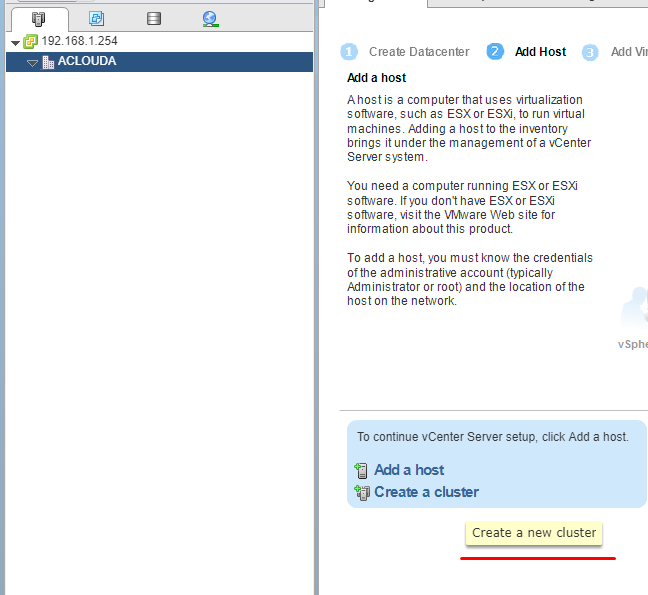 In the first article Building a Cluster based on VMware (part I) we saw Cluster Technologies types and understand how to install VMware ESXi, in the second article Building a Cluster based on VMware (part II) we look at how to deploy the vCenter Server Appliance (VCSA) 6.5. 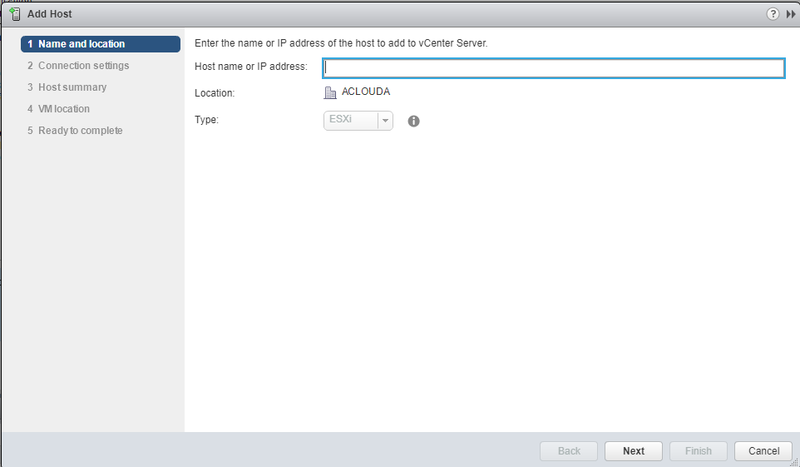 In this, a final part we will look at how to configure VMware HA Cluster. 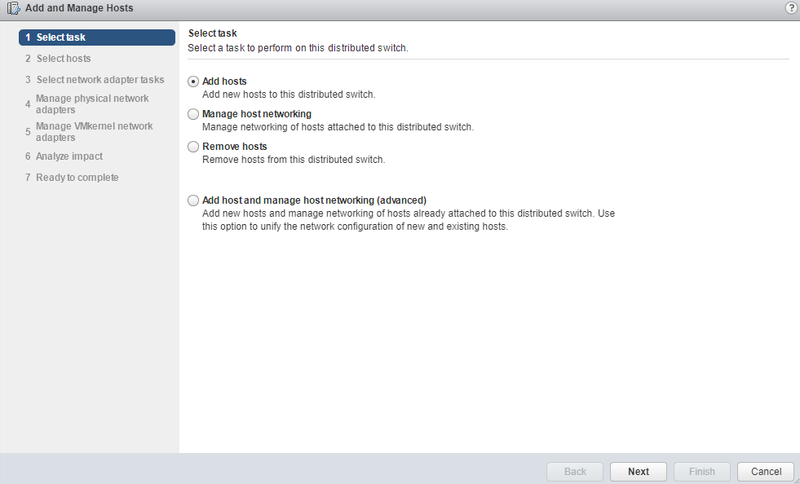 High Availability (HA) – the clustering technology is designed to increase the availability of the system, and in case of failure of one of the ESXi nodes, it is possible to start its virtual machines on other ESXi nodes automatically, without the participation of maintenance personnel. To create a cluster, we need all the virtual machines to be within the same disk storage, it can be not only hard disk storage but also be software. 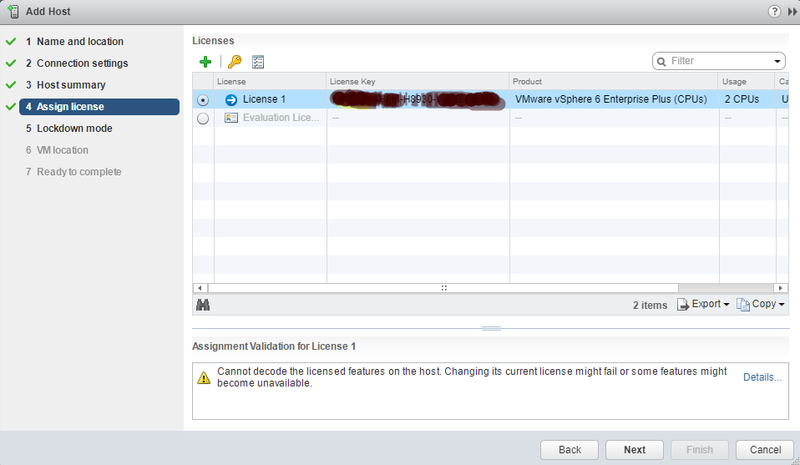 VMware implemented this with vSAN. First of all, let’s look on special terms we used and for a more clear understanding of the process of configuration. 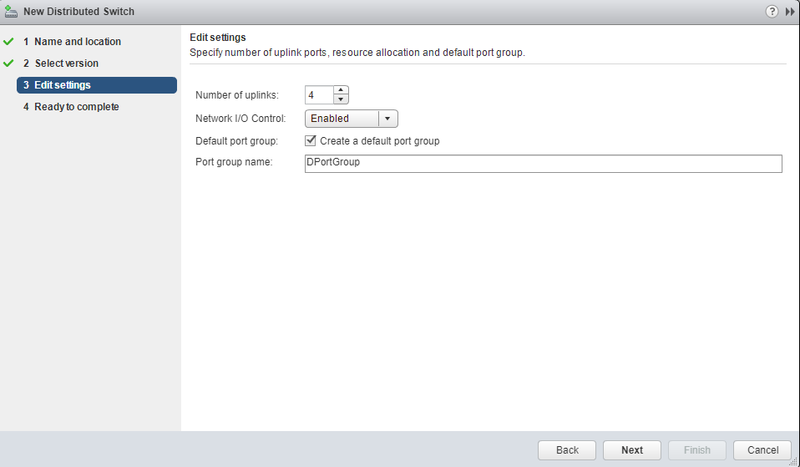 Restart Priority (RP) – the priority of starting machines after the fall of one of the ESXi nodes that are part of the cluster. 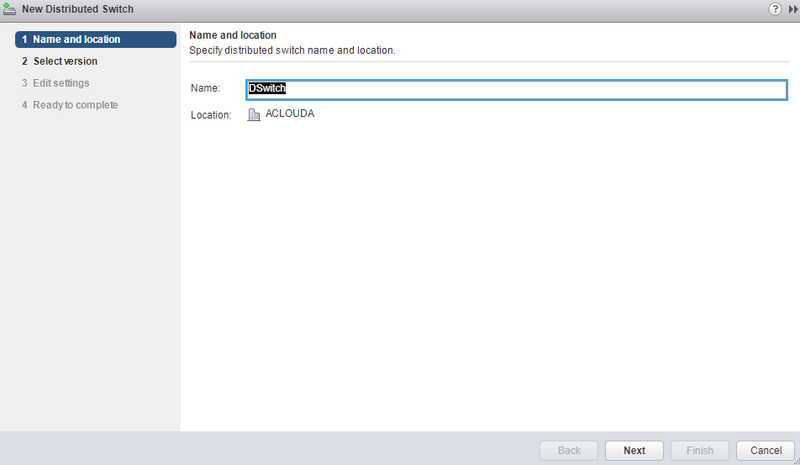 A script that runs if there are no cluster availability signals is determined by the value of Isolation Response, determines the actions of the ESXi node if it does not receive the Heartbeat signal. 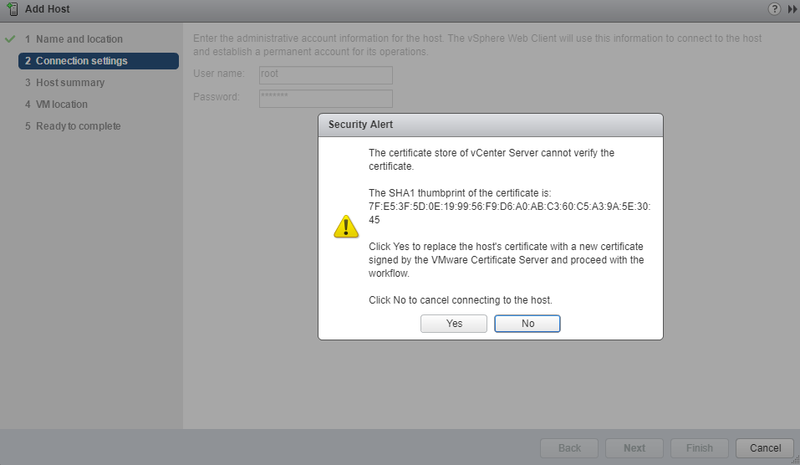 This happens if the ESXi host was either isolated from the cluster, as an example – a network card failure. Failure to send or receive signals, while everything else functions. 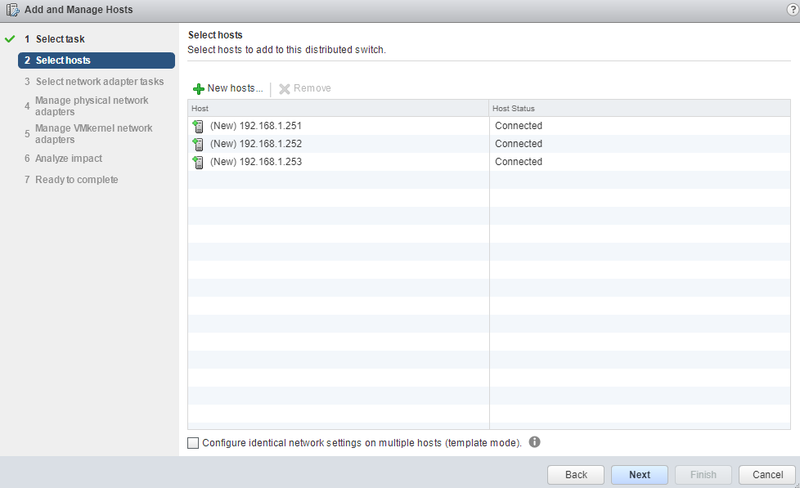 The network ceased to work between the cluster and the individual node, but the ESXi node is still running. 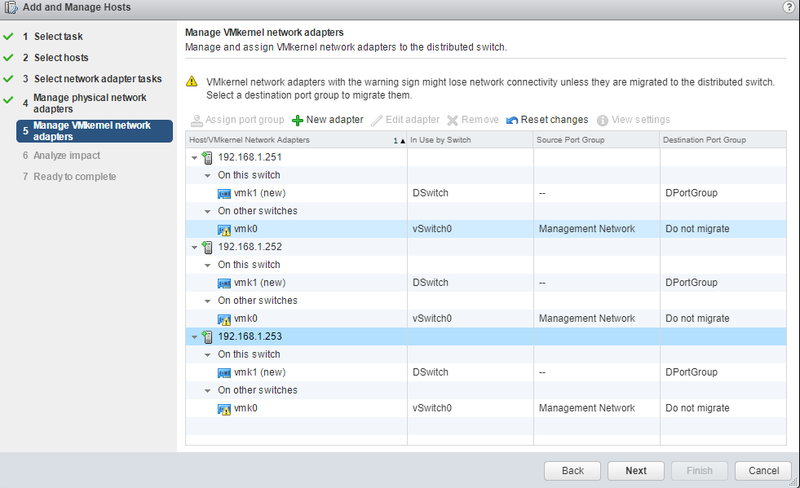 In the first case, we use the value of Isolation Response – “Leave powered on”, then all VMs will continue to work. 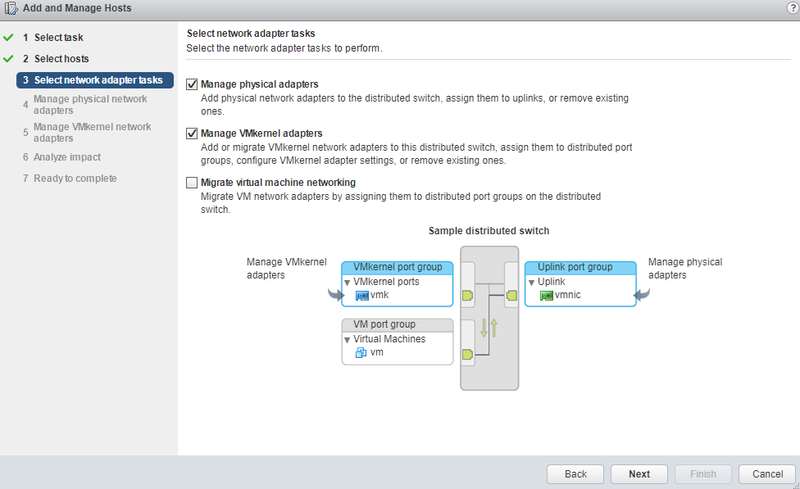 In the second case, it is necessary to select Power off or Shutdown (used by default) if the node stops receiving signals, HA will allocate the VM to the nodes remaining in the network, and the failed node must finish the work, so there would not be a conflict between the VMs. 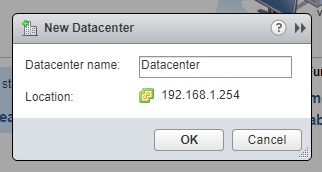 When calculating the Failover Capacity, the cluster creates slots defined by the Reservation parameter. 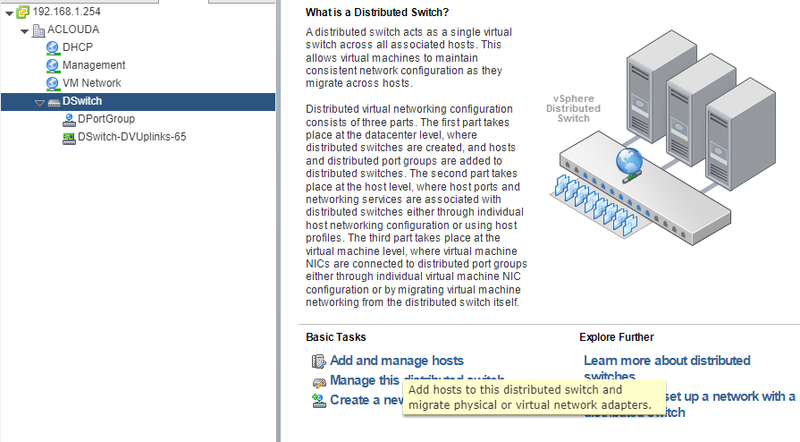 It is calculated according to the maximum size of VMs on all working nodes. 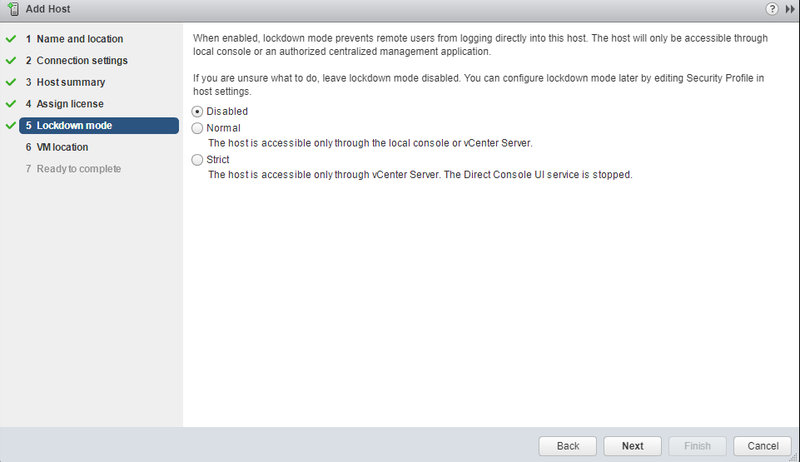 After Failover Capacity is determined, it determines the maximum number of nodes in the cluster that can fail. 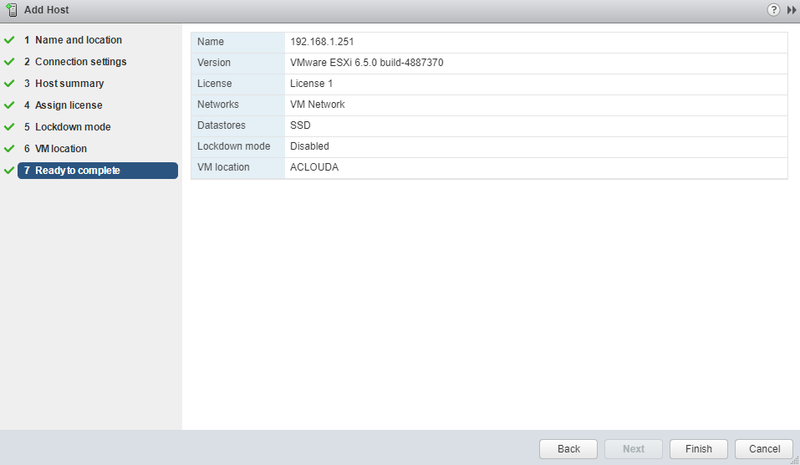 In this case, all VMs will work. 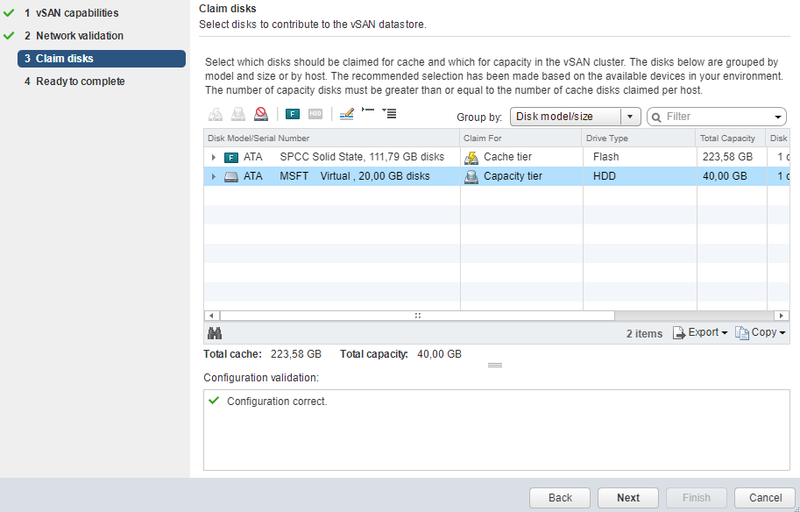 For a cluster with the HA, service enabled, all virtual machines and their data must be on a common data store (Fiber Channel SAN, iSCSI SAN, or SAN iSCSI). 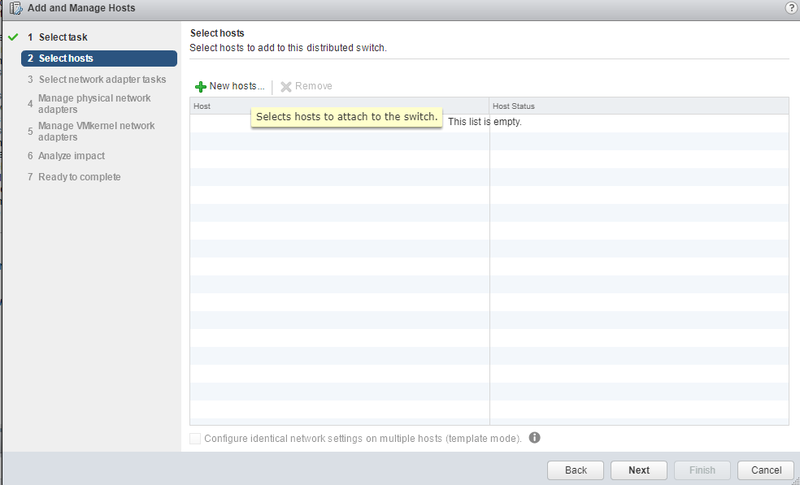 This is necessary to enable the VM on any of the cluster hosts. This also means that hosts must be configured to access the same virtual machine networks, shared memory, and other resources. 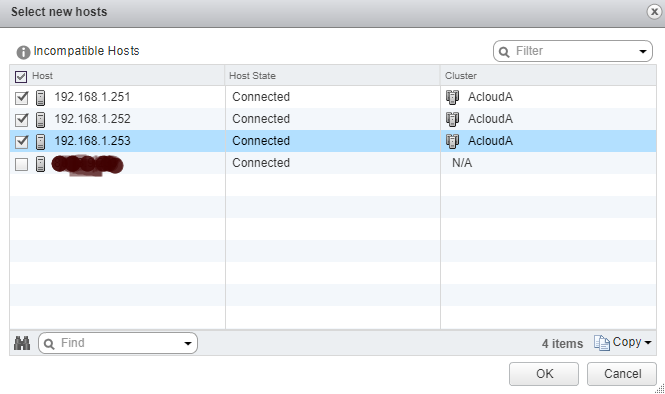 Let’s proceed to configure the cluster. Repeat steps 5-13 for each node in the Cluster. 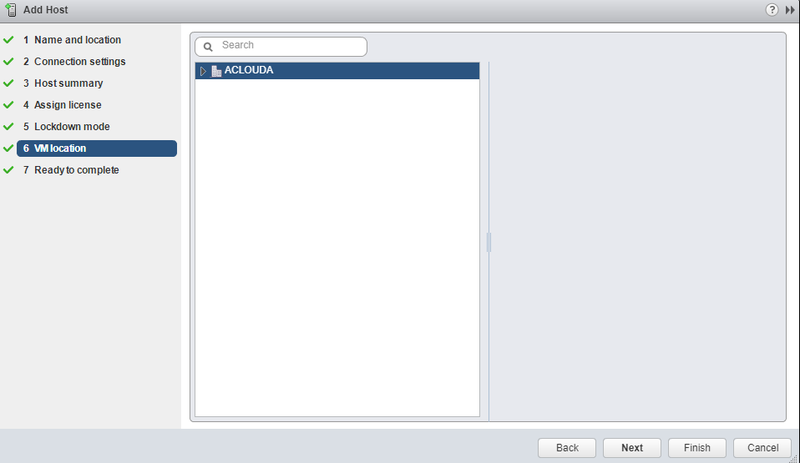 At this stage, we get a non-configured cluster, without a shared storage and any add-ons. 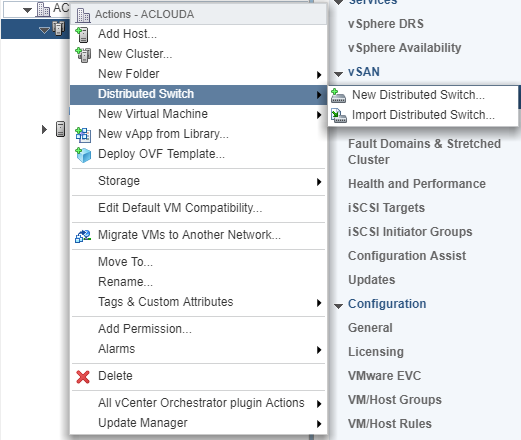 Let’s create a distributed switch for vSAN. 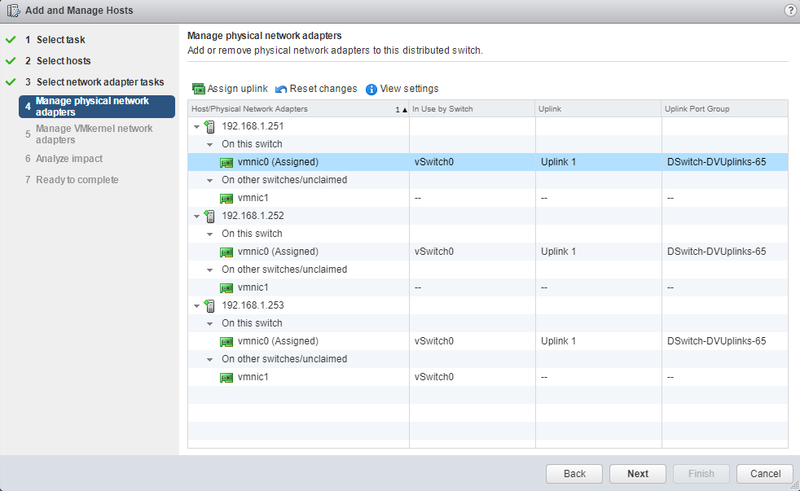 Before configuring, the wizard will analyze the impact. Once everything is in order, click “Next”. 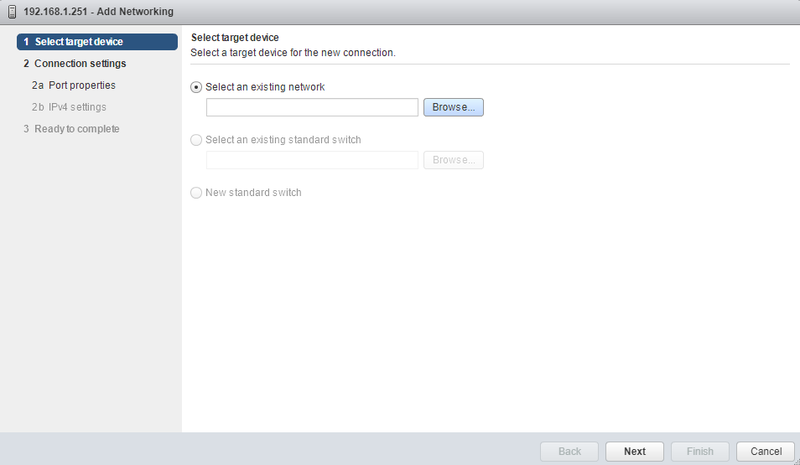 Go to the cluster settings. 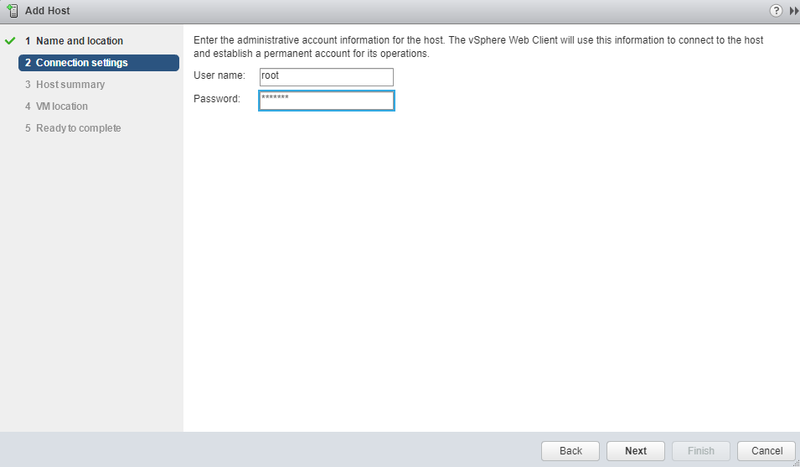 vSAN – General – Configure. 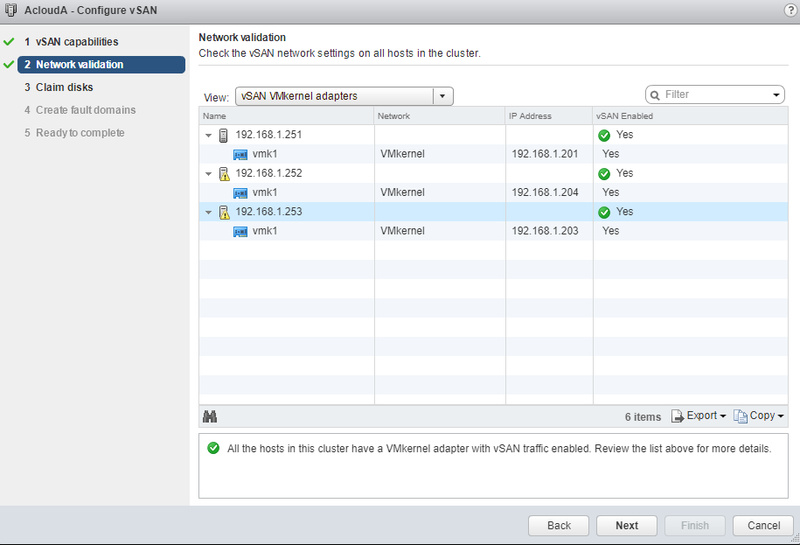 So we got the VMware based Cluster with the vSAN storage. This procedure is not very simple and has a lot of configuration parameter, that is why this series of articles is not a complete instruction for setting up a cluster in production, and it does not give an accurate knowledge of how everything works but will give a general understanding of the configuration. 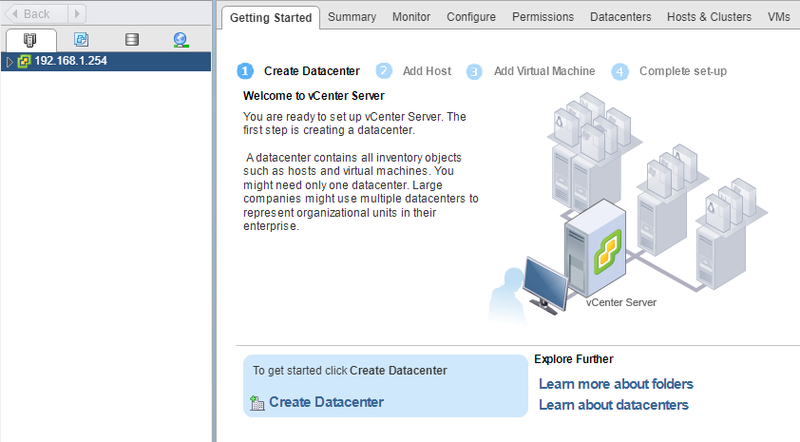 We wish you a greater experience in Clusters technology and you always may learn more about it on official VMware site. 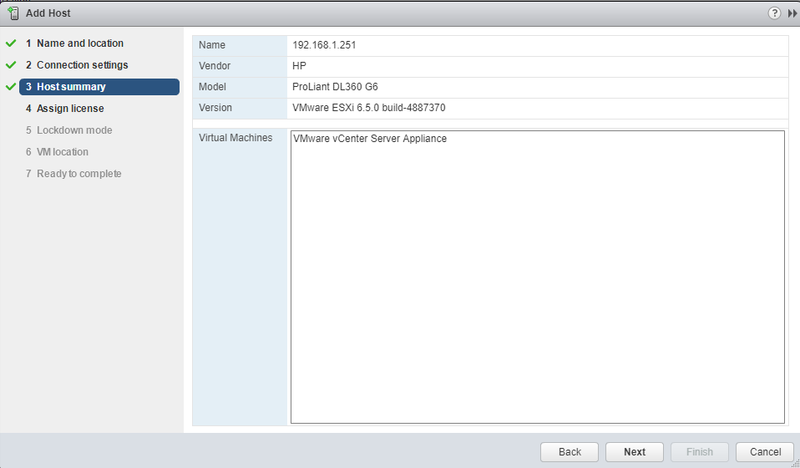 VMware vSphere APIs for I/O Filtering (VAIO) – how does it work?